Looking for a sweet and stylish way to store all of your baby’s nappies and bedding? 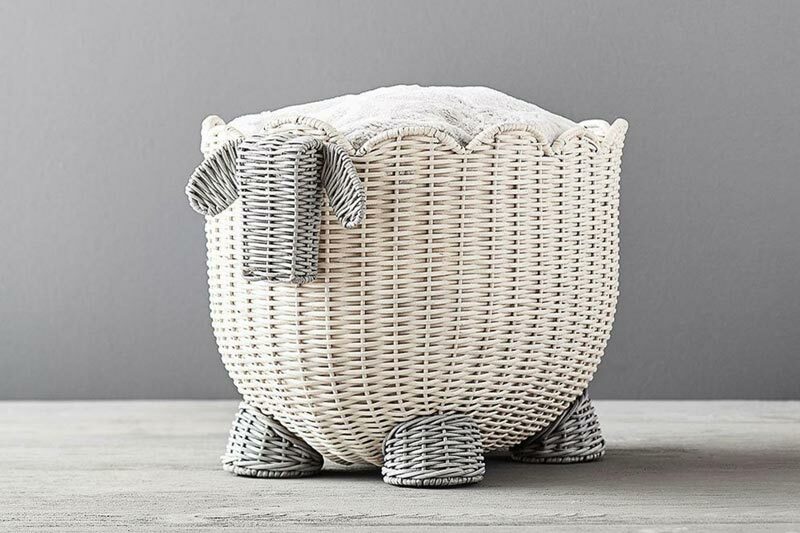 Pottery Barn Kids have just released a range of ADORABLE wicker storage baskets, and they are guaranteed to inject even more cute into your baby’s nursery! 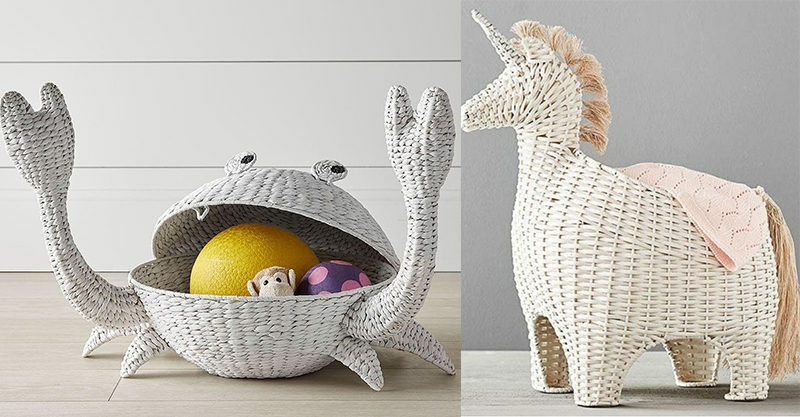 This range of sweet storage baskets will add a touch of whimsy to your little one’s space, while helping you to neaten-up in the cutest possible way. Made from durable hand-woven alpaca rope, these shaped baskets feature a sturdy wrought iron frame that’s made to last. 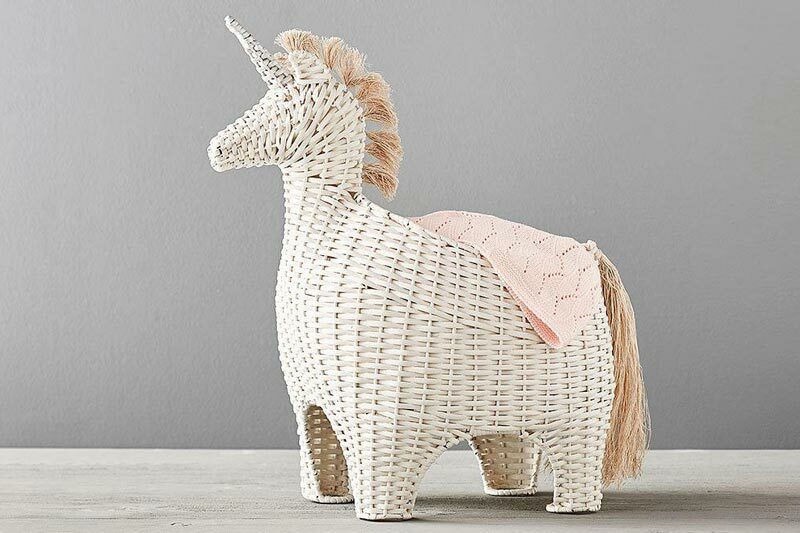 For unicorn lovers, you can add a touch of magic to your baby’s room with this sweet unicorn basket. The soft white and pink is also the perfect feature item for any pastel-hued nursery. In on-trend grey and white colours, this gorgeous lamb basket will cutely store all of bub’s sheets and more, while also watching over him as he sleeps. 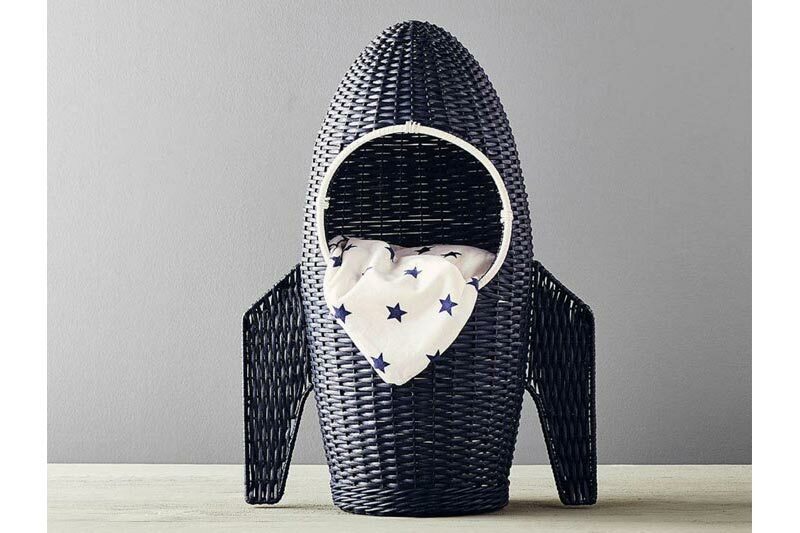 Blast off to a clutter-free room with this storage basket that’s shaped like a rocket. It will not only store your little one’s belongings but also add a touch of galactic style at clean-up time. Or maybe you fancy a snappier nursery or kids’ room? 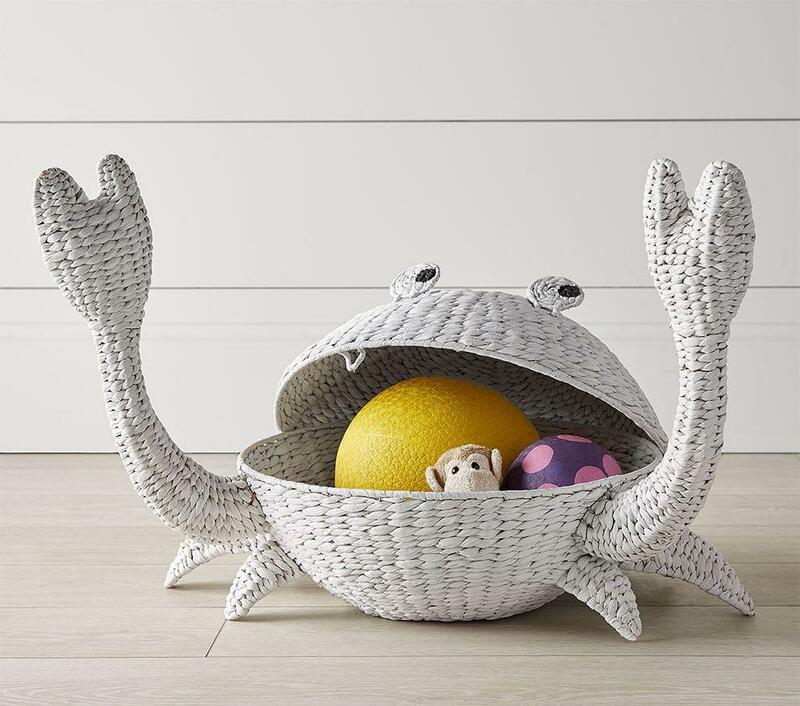 This ridiculously cute crab basket will suit you down to the ground! Snap! The baskets are available at Pottery Barn Kids and retail from $129.